Nothing will boost an altcoin better than listings on the world’s top exchanges. 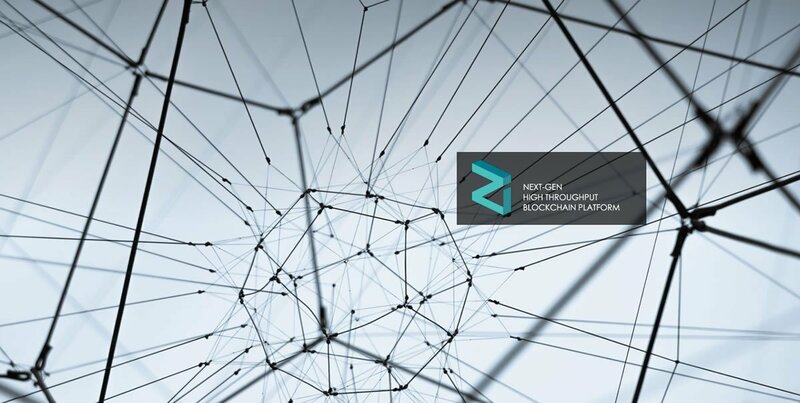 The relatively unknown altcoin Zilliqa has had a very fortuitous couple of days with listings announced on three major exchanges in Asia. Its market cap exceeded $1 billion which sent the coin up the charts surpassing the likes of Verge and Lisk. Just a few hours ago Upbit and Bithumb, South Korea’s largest two exchanges, ranked 4th and 6th globally, also announced that they would be listing Zilliqa. In addition to the listing of ZIL, Upbit would also be giving away 2 million tokens to wallets that hold more than 20 as an incentive to boost trade. It had immediate effect and ZIL jumped from $0.15 yesterday to over $0.20 today. Zilliqa(ZIL) and Ethos(ETHOS) will be listed on Bithumb and Bithumb PRO. Zilliqa uses sharding technology to provide ‘a new smart contract paradigm designed with high parallelism, atomic commits and user-defined security budget’. It boasts thousands of transactions per second claiming that it can support dApps demanding transaction rates beyond the capabilities of today’s blockchains. There is a total supply of 12.6 billion ZIL with 7.2 billion currently circulating. Market cap at the time of writing is $1.4 billion and most of the trade volume has been handled by Binance over the past few days. Just as Bytecoin pumped and dumped a few days ago today’s coin of the moment is Zilliqa. Time will tell if momentum can be maintained or whether this altcoin is another flash in the pan. At the moment it appears to be another fancy blockchain project joining the already crowded crypto space. Luke has been writing on technology and forex for 10 years, he has a keen eye for emerging cryptocurrency news and blockchain developments. Will Binance Chain (BNB) Have a Devastating Effect on Ethereum (ETH) Sending Price to Double Digits?